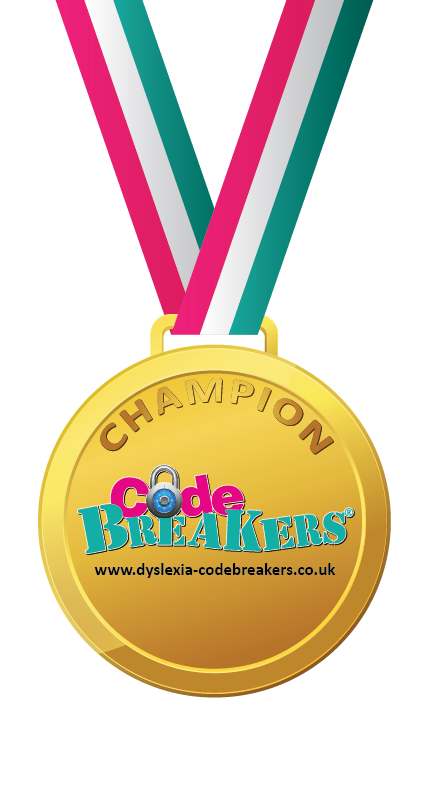 At CodeBreakers we have been very lucky to meet a wealth of professionals who specialise in many overlapping specific learning difficulties and others which offer services. John Hicks is a great friend of CodeBreakers and together we organise SEN Jigsaw conference. John has a particular interest in assistive technology and this week, he gave a webinar on the subject. We hope to be able to offer a number of webinars from the professionals which we have met over the years. We’ll also be offering some demonstrations of CodeBreakers via the webinar too. 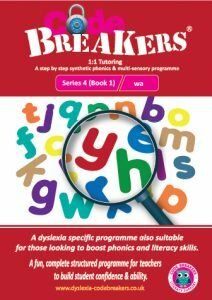 You can watch from the comfort of your own home as we demonstrate how CodeBreakers benefits individuals of all ages, who are struggling with reading and spelling. You can read more about CodeBreakers from an independent perspective here . More recently JCQ is advising that scribes should now be a last resort accommodation for exams and is moving towards assistive technology. I feel this will happen more so over the coming years, so there’s never been a better time to learn about what is out there and the amazing ways in which students with dyslexia and other specific learning difficulties can benefit from assistive software. I know from my own perspective, text to speech software helps me enormously. I have a visual processing difficulty, so reading and staying focused is a challenge for me. 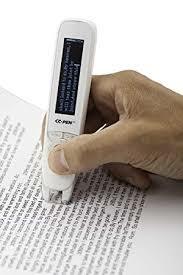 But with text to speech software, I can proof read my reports and save myself a huge amount of time. CodeBreakers presents….John Hicks, An Overview of Assistive Software. We hope that you can join us for our future training events. If you’d like a virtual webinar tour of CodeBreakers please pop a msg to us on our contact page .